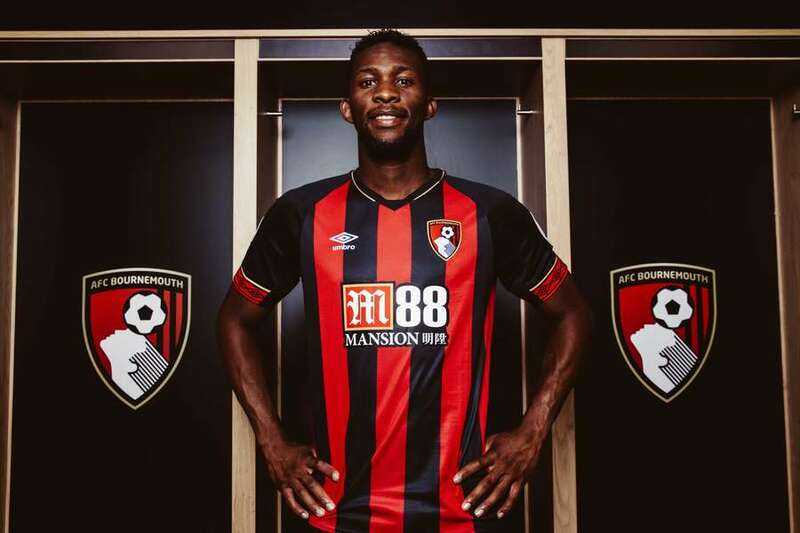 Colombia international Jefferson Lerma has signed for Premier League side AFC Bournemouth for a club record fee. The 23-year old midfielder moves from Spanish La Liga side signing a five-year deal. Lerma was part of Colombia World Cup squad at the recently concluded Russia 2018. “I’m so happy to be an AFC Bournemouth player,” said Lerma. AFC Bournemouth manager, Eddie Howe, said: “It’s no secret that Jefferson has been someone we have chased for a while this summer.